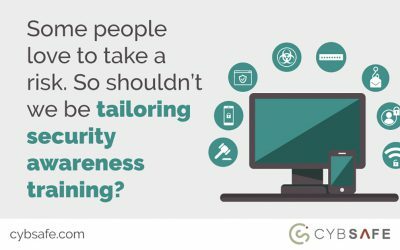 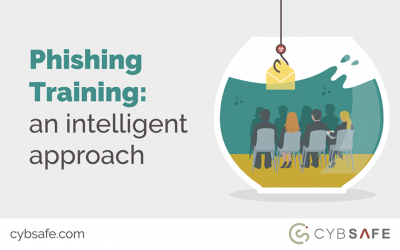 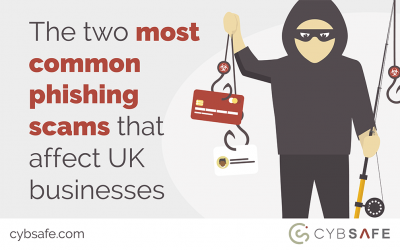 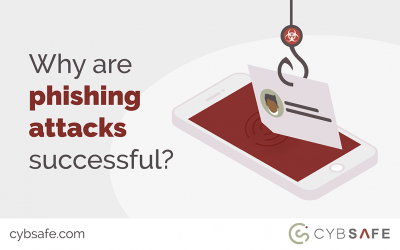 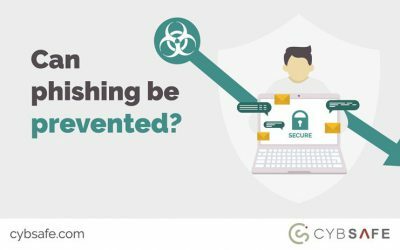 As phishing filters are far from perfect, can phishing ever really be prevented? 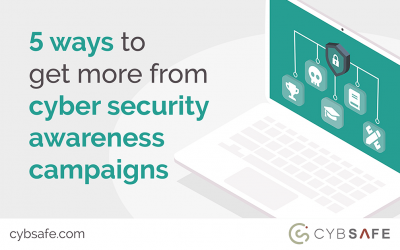 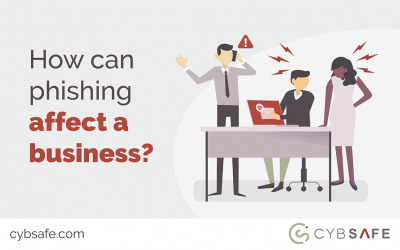 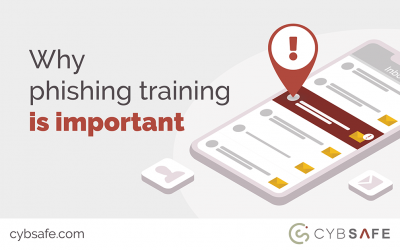 Today, with phishing attacks on the rise and the cyber threat landscape constantly evolving, most companies employ some form of technological phishing filter to help prevent phishing. 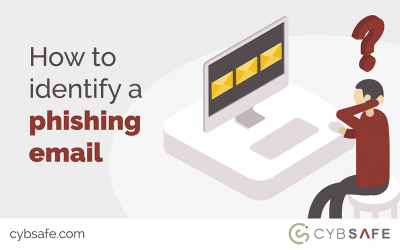 Such filters typically rely on machine learning to check and categorise incoming emails and, after doing, prevent suspicious emails from making it into corporate inboxes.